The third annual Fall Formal benefiting Dana-Farber Cancer Institute took place at The Castle at Park Plaza on November 12th. Thank you to everyone who was able to support the event! 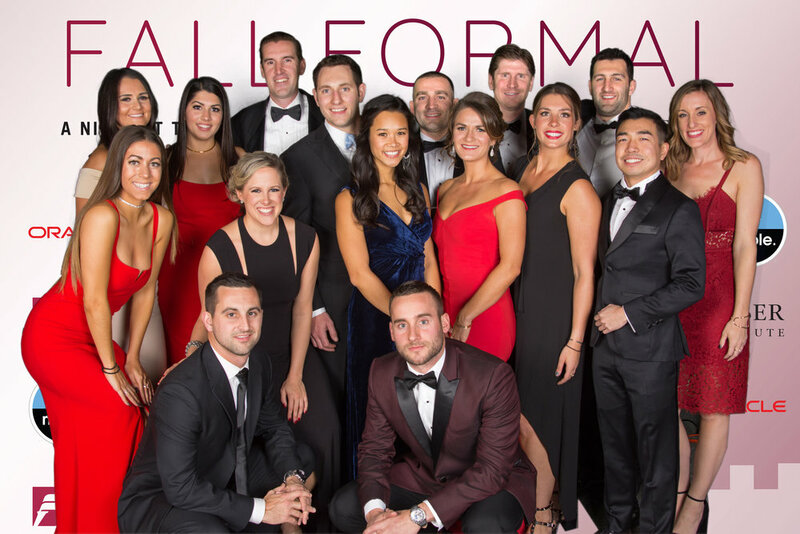 The second annual Fall Formal benefiting Dana-Farber Cancer Institute took place at Boston Children's Museum on November 7th. Thank you to everyone who was able to support the event which raised over $107,000.